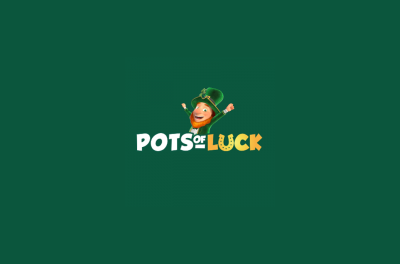 £10 free no deposit bonus plus a £160 free match bonus over 5 deposits. 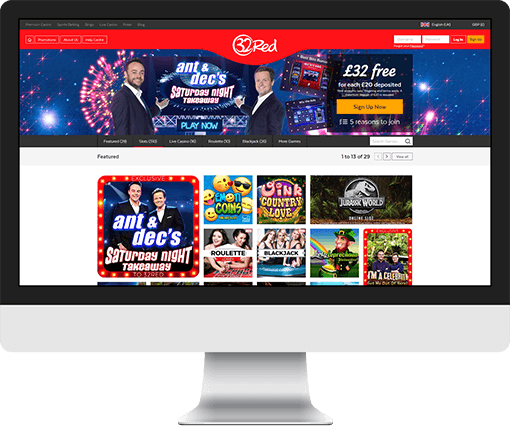 32Red has established itself as one of the most trusted online gambling brands in the UK. What’s there to say about 32Red that hasn’t already been said many times before? This is an online casino that has won numerous awards from industry professionals, and is regarded as something of a trendsetter in the online casino world. 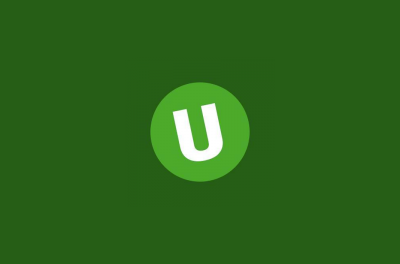 Anyone signing up with this site will find that they have access to a stunning array of high-quality games and fantastic bonuses, plus they’ll also find that they’re treated perfectly. When everything is added together, the result is an online casino that nearly manages to hit perfection. If you’re not already convinced that 32Red is the perfect place for you, we’ve created a comprehensive 32Red casino review for you to read. It will guide you through everything you need to know about this wildly successful casino, showing you everything from the different games on offer, through to the ways you can deposit and withdraw. The 32Red casino bonus offers listed on this page are also updated regularly, so you’ll never miss out on a great promotion offered by this site. 32Red have received a huge number of awards since their inception in 2002. The fact that they won the Best Casino award for no fewer than six successive years should tell you everything you need to know about this site, however their ultimate accolade came when they were voted as the Best Online Casino of the Decade in 2010. Since this award, they’ve continued to innovative and have remained a top place for online gamblers to play, and they’ll surely win more prestigious online gambling awards in the future. You’ll find that the prizes on offer at 32Red can be absolutely massive – just looking through the recent winners will be enough to show you this. Progressive jackpots are won on a regular basis at 32Red, and these are occasionally worth seven figures. Wins of hundreds of thousands are more common though, and they are seen in most months. For the biggest prizes, head straight to Mega Moolah, the online slot that nearly always has the biggest progressive jackpot online. 32Red is a Microgaming online casino, therefore you will only find games from Microgaming at this site. This really isn’t a problem though, as Microgaming is the biggest online casino software provider in the world, and they have been responsible for creating some of the greatest casino games of all time. The best of them are the progressive jackpot slots though, and you’ll be able to find many of these at 32Red. So, if you’re lucky, you could win the massive Mega jackpot at Mega Moolah, or scoop the impressive jackpot often found at King Cashalot. Microgaming aren’t just experts at creating progressive jackpot slots though – they’re also proficient in every other area too. So, you’ll find video poker, roulette, blackjack and baccarat, and all games are of the highest possible quality. You’ll also find no fewer than 16 different live casino games as well, which is more than most other online casinos are able to offer to their players. When it comes to games, 32Red really does have every angle covered! All three of the major ways to play at online casinos are offered at 32Red, namely download, browser-based, and mobile. Find out how to get started with these three options by reading below. To download the 32Red casino to your desktop, simply head through the sign-up process, and select the download option. It shouldn’t take more than a couple of minutes to download and install the software, and afterwards you’ll be able to access loads of great games with just a single click. If you don’t want to download anything to your desktop, you can just head to the 32Red online casino site and sign-up, skipping the download process. You can then play games directly via your browser, providing you have the latest version of Flash installed. For many, this is the most convenient way to play at online casinos. Many players choose to play at the 32Red casino using a mobile simply by downloading a free app to their Apple or Android device. Some don’t like downloading apps though, and these people can play by heading to the 32Red mobile site on their mobile’s browser, which will take them to a fully optimised site with a large number of games. 32Red was a trendsetter in the online casino world, as it was one of the first casinos to start offering a site dedicated to mobile players. Nowadays, nearly all casinos offer this, so players at all sites owe something of a debt of gratitude to the people over at 32Red. Since it was first introduced, the 32Red mobile casino has undergone many updates, and it is now one of the most complete around, with many great games, as well as the chance to play via your browser, or download an app to your mobile device. There’s really not much to say that’s bad about the 32Red mobile casino. After all, they offer you the chance to play over 100 games, mobile players can still claim fantastic bonuses, and nearly all mobile devices are supported. 32Red might have been one of the innovators in this field, but they’re now forging ahead and propelling the mobile gambling world to even greater heights – and long may it continue! There is no bonus for mobile players at 32Red, but is this an issue? Not at all, as you’ll still be able to claim the same bonuses as desktop players. So, you can get your free £32 when you make your first deposit, plus you’ll be able to earn everything from free spins through to loyalty points when you play. You’ll also get a free £10 without needing to deposit if you sign-up with 32Red, regardless of whether you’re on a desktop or a mobile device. Many online casinos offer apps to those using Android and Apple devices, and this is something that 32Red certainly do. They go one better though, as they’ve also created an app for Windows Phone users to download – a rarity in the online casino world. So, you’ll be able to play with pretty much any device using an app. The app is free, and can be downloaded from your respective app marketplace, or by heading to the 32Red mobile casino using your device’s browser. You’ll find the same selection of games on the app as you will at the main mobile site. Over 100 games await when you log-in to the 32Red casino using a mobile device, and this should be enough to satisfy nearly all online gamblers. The games range from slots through to table games, and each has been specially adapted to fit on your device’s screen. Some of the minor features might have been removed, such as some buttons or unneeded graphics, however the gameplay remains the same, as do the prizes. The highlight of the mobile games at 32Red is the table games though. Many sites just offer the most basic forms of the most popular games, however 32Red have ensured that fans of table games have loads of different options, from Premier Edition Diamond Roulette, all the way through to Atlantic City Blackjack. Live dealer games are also available, although you’ll need a good mobile connection in order to play them properly. 32Red offers games exclusively from Microgaming, so you might think that they don’t offer as many games as other sites. The answer couldn’t be further from the truth though, as 32Red offers one of the best selections of casino games around, with something to appeal to absolutely everyone. The downloadable casino has slightly more games than the Flash casino, however both are very good places to play. Finding your favourite games couldn’t be easier, thanks to 32Red’s intuitive navigation and fantastic design. You need good navigation though, as there are 387 different games on this site, so you don’t want to be scrolling through all of them! Of these, the vast majority are online slots, while table games are really well represented. There’s also a great high limit section, for those looking to make the biggest bets. Because this site uses Microgaming software, you’ll also have access to the biggest progressive jackpots around. The progressive jackpot at Mega Moolah can often top £10,000,000, while the jackpots at Major Millions and Fruit Fiesta can also be huge. In total, there are 14 progressive jackpot slots at 32Red. Despite the fact that there are so many variations, most still choose to play the classic version of blackjack though. European Blackjack Gold Series is perhaps the best of all standard blackjack games at the site, thanks to the immersive gameplay and the high-quality graphics. Live dealer games are found in a completely different area of the site – to find them, click on the “Live Casino” tab at the top of the page. 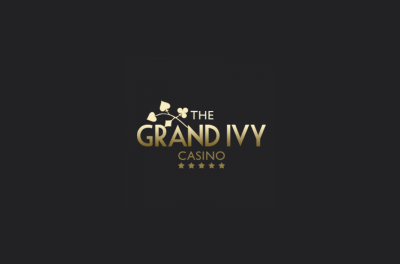 You’ll find a grand total of 19 different live dealer casino games at this casino, and they include all the standard favourites, such as blackjack, roulette and casino hold’em. You’ll be able to claim a £10 no deposit bonus when you first sign-up with the live casino, which should allow you to learn the games before risking any of your own money. High stakes players will really like the live casino at 32Red, as they have dedicated VIP tables. These tables offer much higher limits than the standard games, and the level of service from the dealers is also much higher. 32Red put casino poker and video poker into the same section, and there are 21 of these games in total. The majority of the games in this section are video poker titles though, and these include Jacks or Better, Joker Poker and Deuces Wild. Those who are more interested in casino poker will find games like 3 Card Poker and Triple Pocket Hold’em Poker to enjoy. There’s also a poker game with a progressive jackpot at 32Red, called Jackpot Deuces. While it’s nice to see a video poker game with a progressive jackpot, the jackpot doesn’t tend to get that large, and certainly doesn’t reach the levels of most of the progressive jackpot slots. 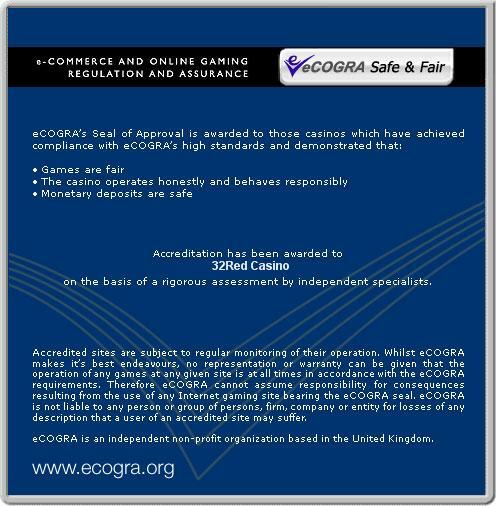 If you see the eCOGRA logo at any online gambling site, you can be sure it’s a completely safe place to play. 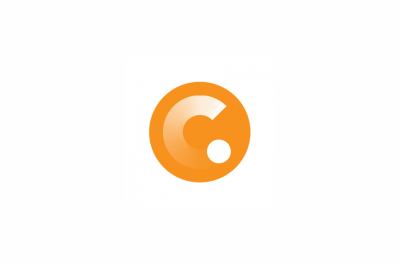 This is because eCOGRA are the world’s foremost authority when it comes to verifying the fairness of games. 32Red allow eCOGRA to look through all their games and check details such as the fairness of the RNGs, to ensure that every turn of the cards or spin of the reels is completely fair. Combine this with the fact that 32Red are regulated by the UK Gambling Commission, and you’ll see that this is clearly an incredibly safe place for you to play. 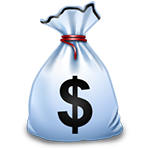 You’ll be completely safe when you deposit and withdraw funds. This is for two reasons, and the first is the fact that 32Red offer a multitude of different banking options – details of which can be found further up this page – so you’ll easily be able to find one that you’re completely comfortable with. 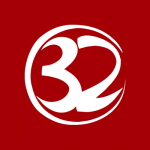 Secondly, all transactions at 32Red are fully protected by the latest SSL encryption technology, meaning that your banking details should never fall into the wrong hands. • £10 free no deposit bonus plus a £160 free match bonus over 5 deposits. The loyalty scheme at 32Red is called Red Ruby Rewards, and it is split into five different sections. New players will start out as Bronze players, and the highest level they can reach is Club Rouge. Club Rouge is the VIP program, and you can find out about it later in this 32Red casino review. As you play, you’ll earn points, and every 1,000 points can be redeemed for 10 casino credits, which can be spent on any game. All games will award Red Ruby points, however some offer more than others. For example, you’ll receive more playing slots than you will playing blackjack. Plenty of other 32Red casino bonus offers are also available, including a welcome bonus and a no deposit bonus for new players. They often also offer big giveaways with spectacular prizes, as well as tournaments dedicated to certain casino games. The Dish of the Day bonus is also great, as it leads to a different promotion every day of the week. Summary Join 32Red Casino today and claim a £10 free no deposit bonus plus a £160 free match bonus over 5 deposits.